My label is very special to me as it is the names of two ladies who I like to think are right there with me as I stitch and knit. Maud was my very clever grandmother who made beautiful hats (and who I am named after) and Mary-Jane was my mother who was Scottish and always sewing, knitting, crocheting, embroidering –inspiring me and my two sisters to always make things. 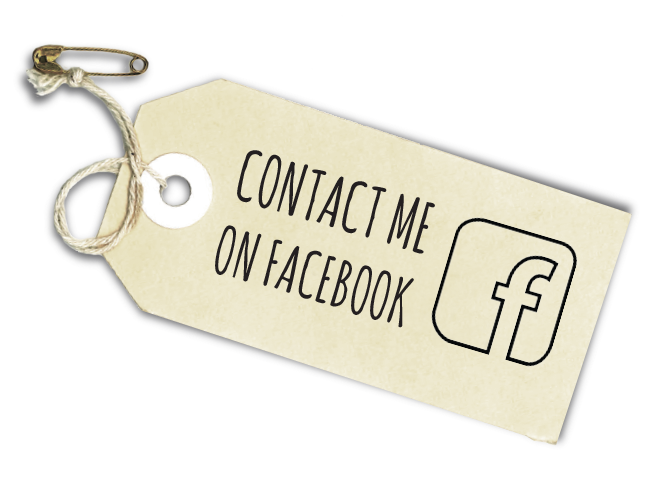 I have a background in textiles and homewares and a love of vintage craft. Discovering the qualities of pure NZ wool (in the form of blankets) brought it all together and this wonderful thick fabric suggested simple shapes that work beautifully – not just as toys to cuddle, but as quirky and appealing cushions for sofas and beds. I love knitting and pick up the needles at night as relaxation. Again I have worked out my own designs so you will be buying original one-offs. I knit ‘Rosy Cosies’ mostly in retro colours, fluffy baby owlets with 70’s granny print style wings and fluffy mohair retro style Kitty-Cats in gorgeous colours. When you buy one of my cushions you are buying a piece of true New Zealand heritage. Not kitschy Kiwiana! Our woollen mills were once the pride of the nation and it is a huge shame they were shut down. I am fascinated, as I am sure you will be too, by the variety and true retro design of the labels of each mill. Kaiapoi, Mosgiel, Napier, Wanganui, Onehunga. And the early retailers who stocked them- Farmers, Smith&Brown, and others. Right up there with Crown Lynn pottery! And the colours of the blankets are amazing- combinations that are so pleasing and balanced they look fabulous in homes today. I think cushions add so much character and colour to any room. 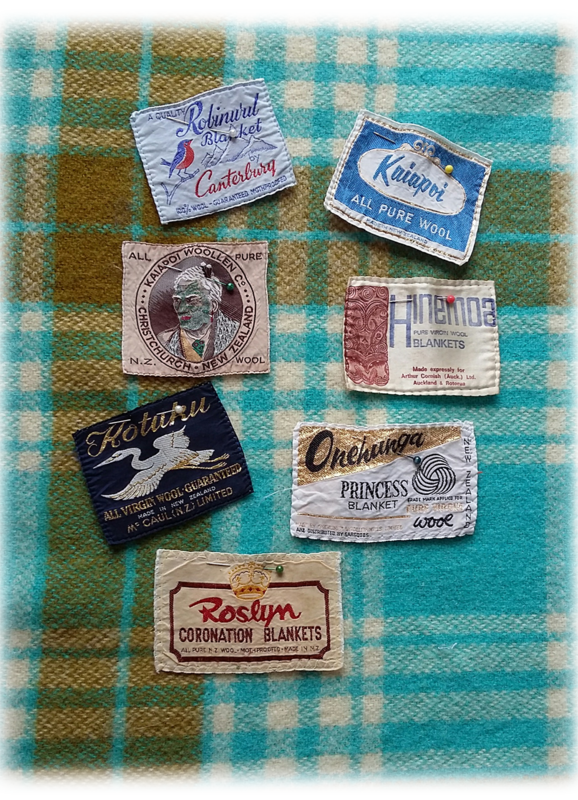 Each of my cushions feature a Made in NZ Blanket label from those mills – a real keepsake of the past. They are colourfast, pre-shrunk, and robust. On the practical side, there are no openings in my woollen cushions as I have machine washed the complete cushion – cold water and a spin and it’s dry in no time. Bulky openings ruin the shape in my opinion and a broken zip renders a cushion useless! The inners I use are best quality so the cushions stay plump. I may have a few cushion covers only with back openings for travellers, but they are not a big part of what I make.